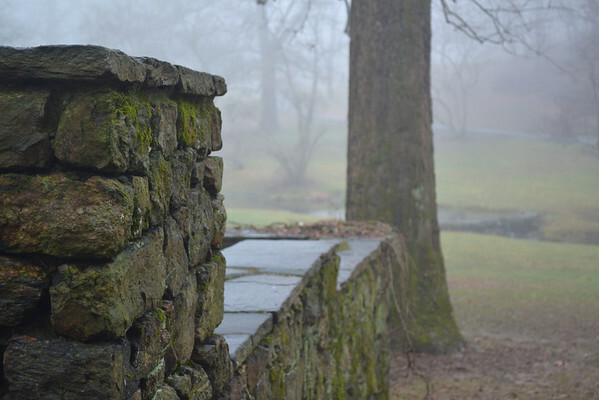 Photos from Valley Garden Park in Greenville, DE during the fog we had all day. Very happy with the results and most (but not all) of these photos are the raw/original image (no post-op work in photoshop. B&W photos have been edited).